We have a new addition to the attractions at Heritage Days. 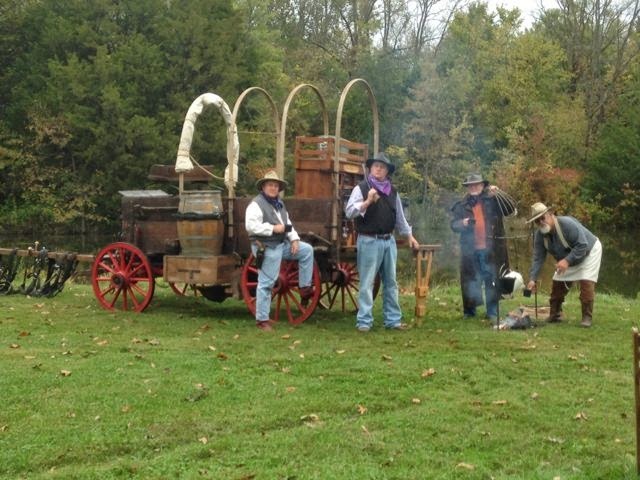 Randy Dyer will be bringing his authentic chuchwagon for display. 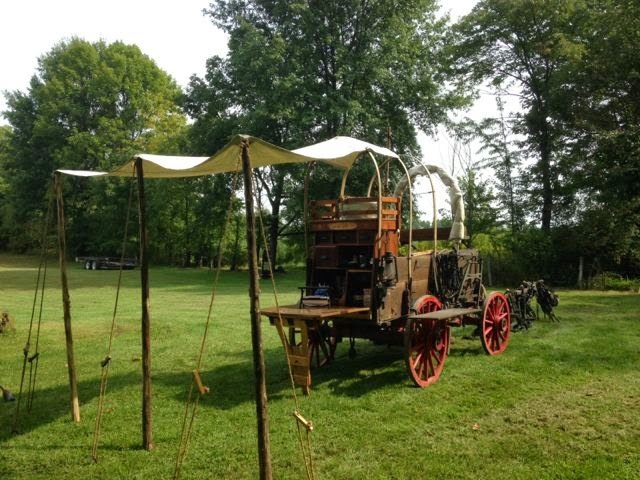 The wagon will be pulled in the Equine Parade and then parked on the fairgrounds so you can get a close-up view. Randy will also be giving demonstrations of Dutch Oven cooking. June 29 Teen Dance* 8:00 p.m.
All shows but the Teen Dance, Redneck Pool Party & Hometown Christmas will begin at 7:00 p.m.
> In case of rain, events will be held in the Martinsville High School. > Bring lawn chairs or blankets. > All events marked with asterisk are sponsored by Martinsville On The Move. 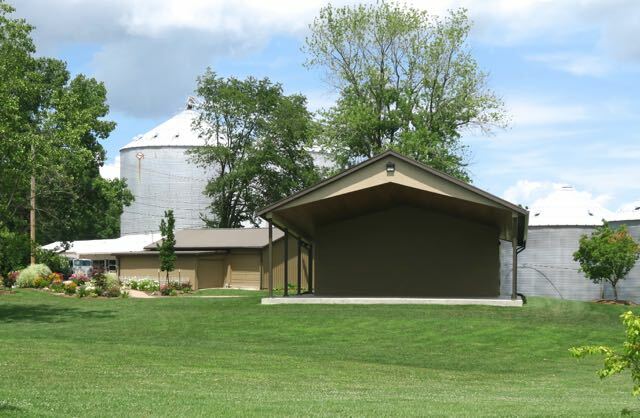 The Linn Park Amphitheater is available for public use. For information on how to reserve a date see "Contact Information", "Rental Information" or fill out the "Contact Form" below. We want everyone to be able to participate and enjoy events at the Amphitheater/Park, therefore handicapped accessible parking will be available at all events. If you want to be certain to not miss any events at the Linn Park Amphitheater submit your email address below. You will be notified when new posts are added.